One of the ingredients from my keynote, ‘Relieving Stress with Humour’ is healthy mental activity. Check out this month’s selection: Eckhart Tolle’s The Power of Now. Definitely, one of my top five of all time! Published in the 90’s, Oprah recommended this book on her show. Since then it has been translated into 33 languages and sold millions of copies. To best describe this book, I thought I would share some of my favorite quotes. The Power of Now. One of my top five! 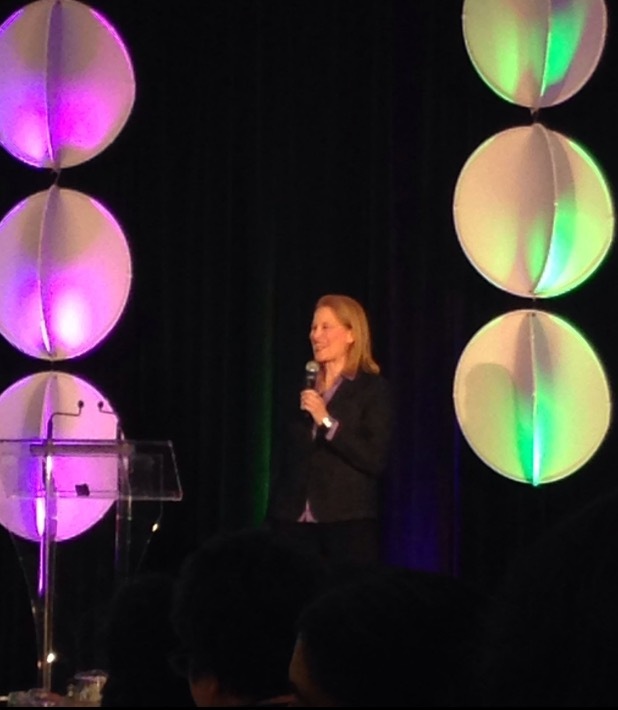 I had a terrific time at many events this month including The Women In Business Conference in Ottawa. Over 350 women turned out on International Women’s Day. That’s a lot of power! Also had a terrific time at Ryerson Women in Leadership conference. So inspiring to see the next generation of female entrepreneurs. It was an honour speaking at the Sunshine Foundation’s 15th Annual Suitcase Party Fundraiser. The amazing staff and volunteers at Sunshine encourage children living with severe physical disabilities or life-threatening illnesses to dream BIG.